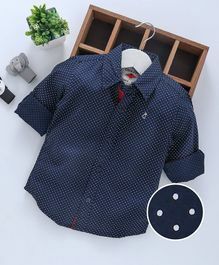 The Gini & Jony Store facilitates shopping from our collection of 100% genuine products across sub-categories like and more. 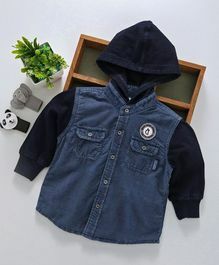 Avail the best offers and deals on Gini & Jony products only at FirstCry.com. 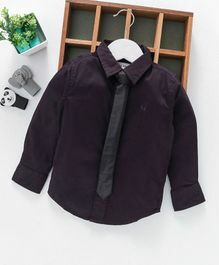 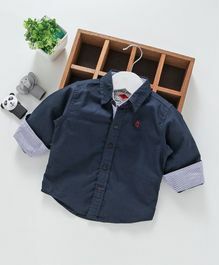 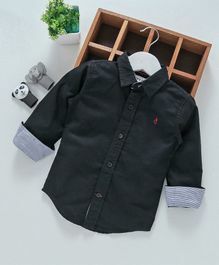 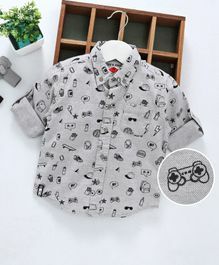 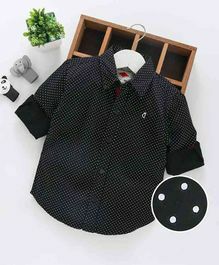 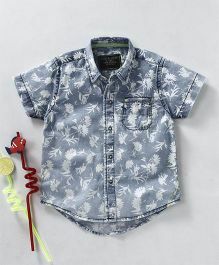 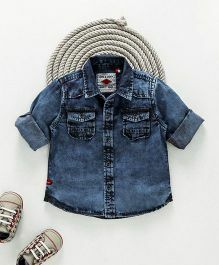 Purchase Gini and Jony Baby Clothes & Kids Wear online in India at the best prices with discounts up to 50.00% and price ranging from Rs.223 up to Rs.1899 with Cash On Delivery, Free Shipping & easy return options only at FirstCry.com. 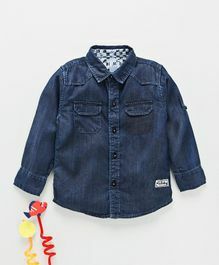 Gini & Jony - casual wear for kids from infants to teens. 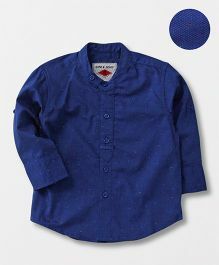 offers a range of merchandise for the kids which enhances their personality. 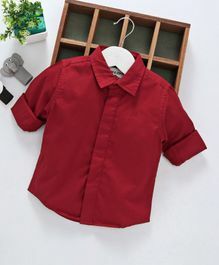 Catering to the age group from 0-14 years for boys and girls.